With the busy and hectic schedule you hardly find any time for yourself in which you can do some activity that can refresh your mind and keep your body fit. Might be you are going to gym daily but not getting good results and losing weight, that does not mean that you are lifting less or burning less calories, it depends on your diet. Consuming food rich in carbohydrate content results in the production of glucose and insulin in your body where glucose is used as energy for your body while insulin processes the glucose in your body. You can get into ketosis state to get good results. How to enter into ketosis category? 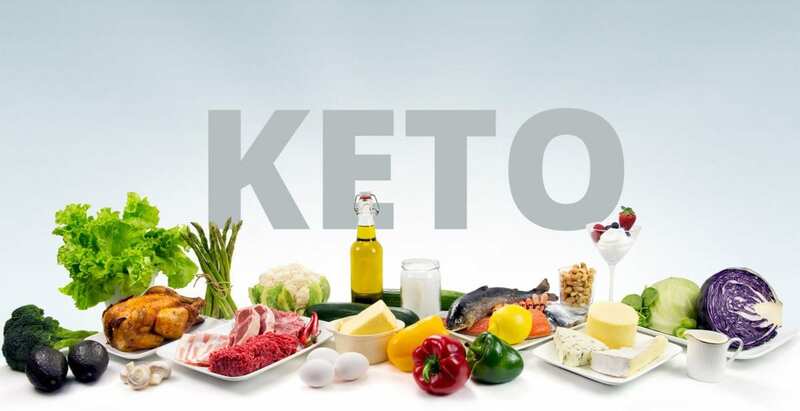 Ketosis is the state where carbohydrates consumed by your body are lowered by changing your diet, replacing the food items of high carbohydrate content with low carbohydrate content. When carbohydrate content is lowered then ketones are produced by your body in liver and are used as energy. The end result of fast food keto diet is to turn your body into metabolic state not by starvation of calories but by starvation of carbohydrates. When you overload your body with fats and reduce the percentage of carbohydrates, ketones will be utilized as energy source by burning it. Weight loss: When on keto diet you contain low carbohydrate and your body fats is used as energy source. Energy is provided to your body by burning of your body fats which results in weight loss. When on keto diet there is a decrease in the level of insulin which is fat storing hormone and ultimately turns your body as fat burning machine. Blood sugar: Keto diet acts as a effective source in preventing diabetes and controls your body’s blood sugar because of the food you eat.